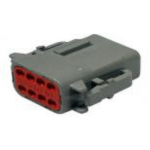 3M Electrical Connectors provide a reliable solution for your electrical conenctions. 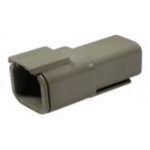 3M electrical wire connectors are designed with features requested by electricians from construction, marine, industrial & OEM factories around the world. 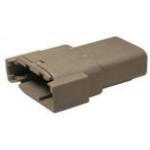 All insulated terminals are made with 3M Nylon.